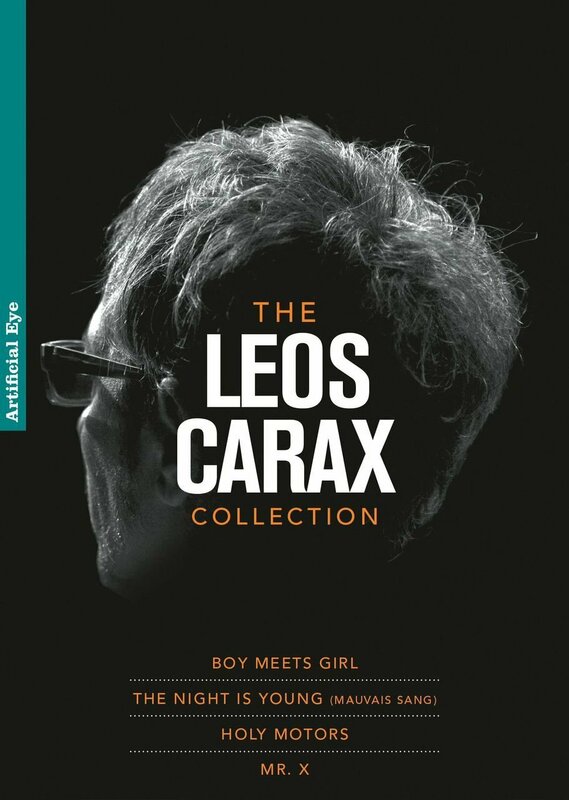 Collection of films directed by acclaimed French film-maker Leos Carax. Collection of films directed by acclaimed French film-maker Leos Carax. Collection of films directed by acclaimed French film-maker Leos Carax. The collection also contains the documentary exploration of writer and director Carax, entitled 'Mr X' (2014). (French, English and Japanese with English subtitles; 70 mins approx). Collection of films directed by acclaimed French film-maker Leos Carax. The collection also contains the documentary exploration of writer and director Carax, entitled 'Mr X' (2014). (French, English and Japanese with English subtitles; 70 mins approx).